Most companies waste time and finances on marketing material that doesn’t work or deliver conversions. Our mission is to create video at an affordable cost that drives results and empowers our clients to be confident that their marketing material is working. "They were always on time and stayed within our budget. Besides, they were easy to work with.They care about what they do. Also, they were able to interpret our vision and realize that on screen. Anyone can operate a camera and learn the mechanics of filmmaking, but it's extremely difficult to realize the vision." "Kyro’s work is incredible, especially when considering their price. They have a transparent workflow that sets expectations and make tracking progress easy." "As for project logistics, they’re able to adapt to our deadlines and provide a flexible pricing structure. Kyro Digital is great about working with us if our budget is a bit stretched during certain months, and they’re committed to helping us achieve our goals." 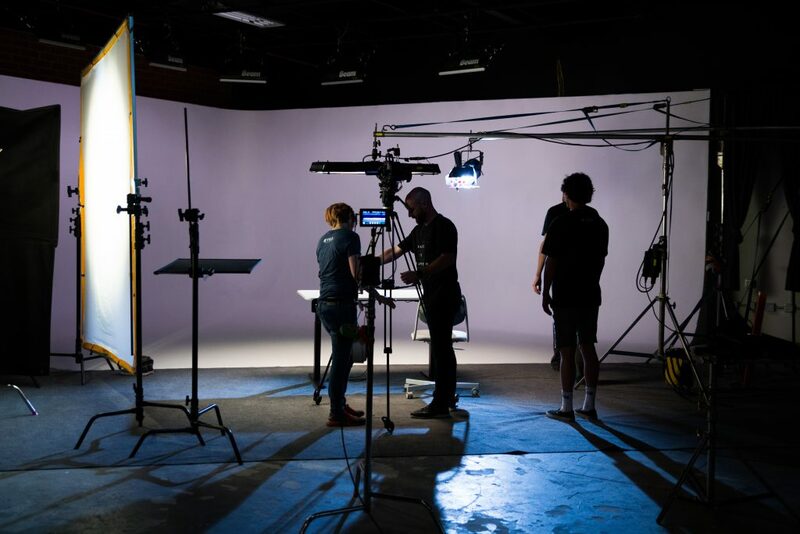 "Kyro Digital did a fantastic job managing the production process from start to finish. Their project management allowed my team to focus on providing feedback. Their team was incredibly patient while we gave our input over several rounds of revisions. They even worked with us to rework and rebuild sections of animation." "My team recently hired Justin and his team to put together an animated marketing video. Not only was I pleased with the finished product, I was very impressed with the response time in completing video! I would certainly use Kyro Digital again and would definitely recommend them to others. In fact I've already referred them to two of my co-workers." "He set up multiple cameras and took shots of our entire production & printshop. The editing process went extremely well and he was very patient with the changes I wanted made. I'm somewhat of a perfectionist so I wasn't willing to settle for anything less than perfect and delivered just that. Well done Justin!!! I highly recommend Kyro Digital if your looking for the best possible outcome." Tell Us About Yourself and Your Brand.